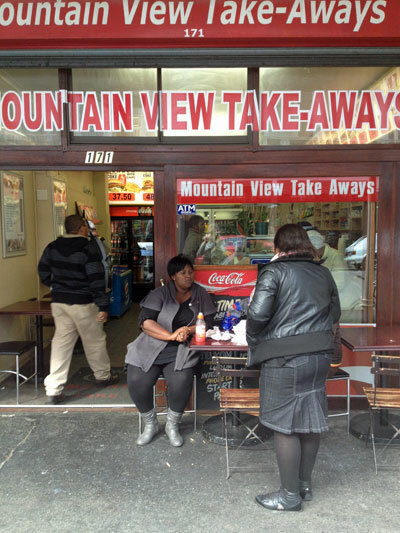 This is my rather odd blog, where I write about my lunch breaks on Long Street. Except not all of them involve lunch, and most of them aren’t on Long Street. There also aren’t 100 of them. Yet. An example of the extremely high standard of lunch establishment and photography on 100 Lunches.